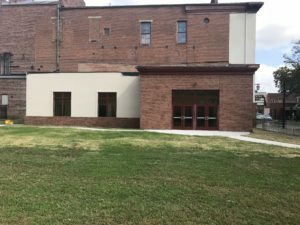 The Majestic Theatre, Inc. recently completed a new addition to the historic theatre located in downtown Chillicothe. This addition will offer patrons an enhanced experience with convenient access, modern restrooms, larger lobby, and the ability for future expansion to upper floors and installation of an elevator. 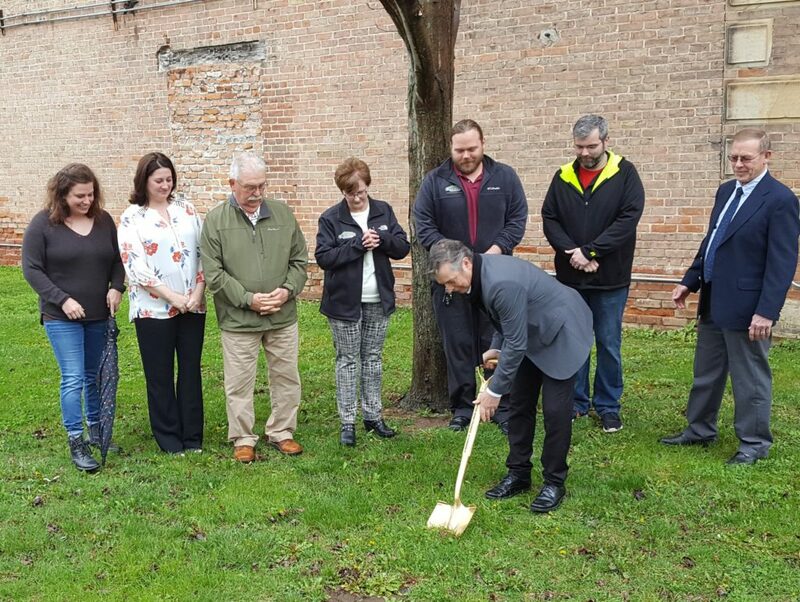 On April 24, 2018 the ground was broken for this addition and the completion date was October 12, 2018. This addition was made possible through a grant from the Ohio State Capital Bill and Ohio Facilities Construction Commission (OFCC). WAI Construction Group was awarded the project upon completion of the bidding process of Phase 1 (1-level story with lobby, restrooms, concession and box office). The contract between the Majestic Theatre, Inc. and WAI Construction Group begins on April 23, 2018 with a 120-day estimated completion date. During the construction the theatre will continue its programming.